If you’re a bit of an old romantic then Dr Lovemore, at Gala Casino, is the perfect game for you. 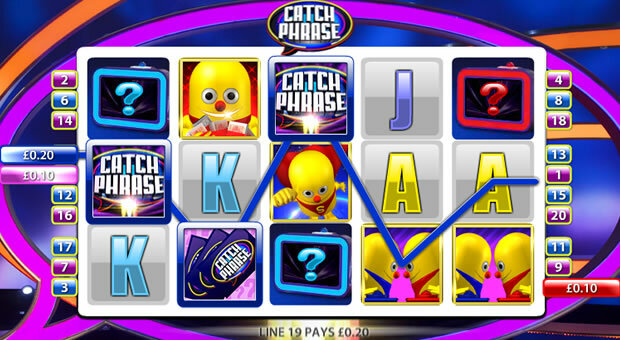 Prepare to get swept off your feet with this 5 reel, 20 pay line slot game from Playtech. With an exciting bonus feature and a wild symbol, this game will win your heart over in no time at all. The first thing you’ll want to do is place your bet by clicking on the (+) and (–) buttons which sits at the bottom right-hand corner of the screen. 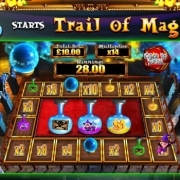 You can wager as little as 10p per pay line and the maximum is £2. As like all the games the more you bet the more you’ll win. However, we need to highlight that this comes with a high risk but it pays off if you hit the jackpot. Once you’ve set your wagering amount and you’re good to go, all you have to do is the hit the ‘Spin’ button to start the reels spinning. Dr Lovemore is a bit of a mixed bag, but you still get the gist of the central theme which is a bit cheesy but still bags of fun if you’re brave enough to admit it. Not only will it woo you with the romantic symbols spread across the reels such as a bunch of roses, champagne and perfume but it will also supply you with your 5 a day so you can keep your energy up when you’re spinning those reels. If you’ve played slot games at Gala Casino before then you’ll already be familiar with the scatter symbol which is represented by Dr Lovemore here. Unlike many other games the scatter doesn’t unlock any bonus games but it does award a multiplier on your total bet. Then, there’s the wild symbol which is represented by Dr Lovemore’s licence plate on his love mobile. As you’ll probably already know the wild symbol stands in for all other symbols apart from the scatter and bonus to help you create winning combinations. On top of that there’s also a bonus symbol represented a pair of pants. Dr Lovemore might be over stepping the mark by flashing you his pants on the first date but don’t worry it’s not what it seems. 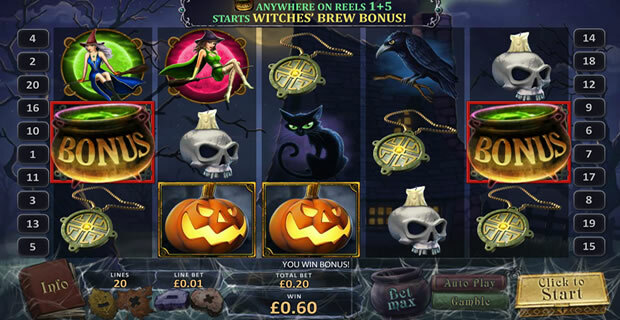 If they appear on reels one and five you’ll activate the free spins bonus feature where you’ll be awarded 20 free spins which will boost your chances of winning. 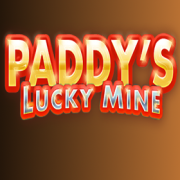 If that’s not enough to steal your heart he’ll also double any wins you scoop up during the free spins round. 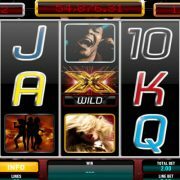 The feature can be re-triggered during the free spins round so you could potentially get even more chances to win at Gala Casino. This might be a simple slot game but sometimes simple is best. Okay, you might not find Mr Right when you play this game but you’ll certainly have tonnes of fun while you wait for him coming along. 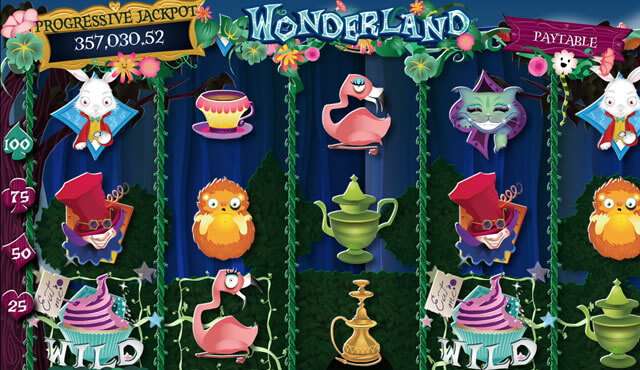 So, what’s not to love about the Dr Lovemore slot game?